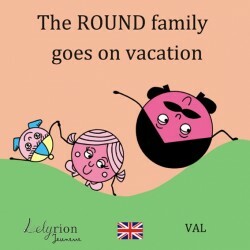 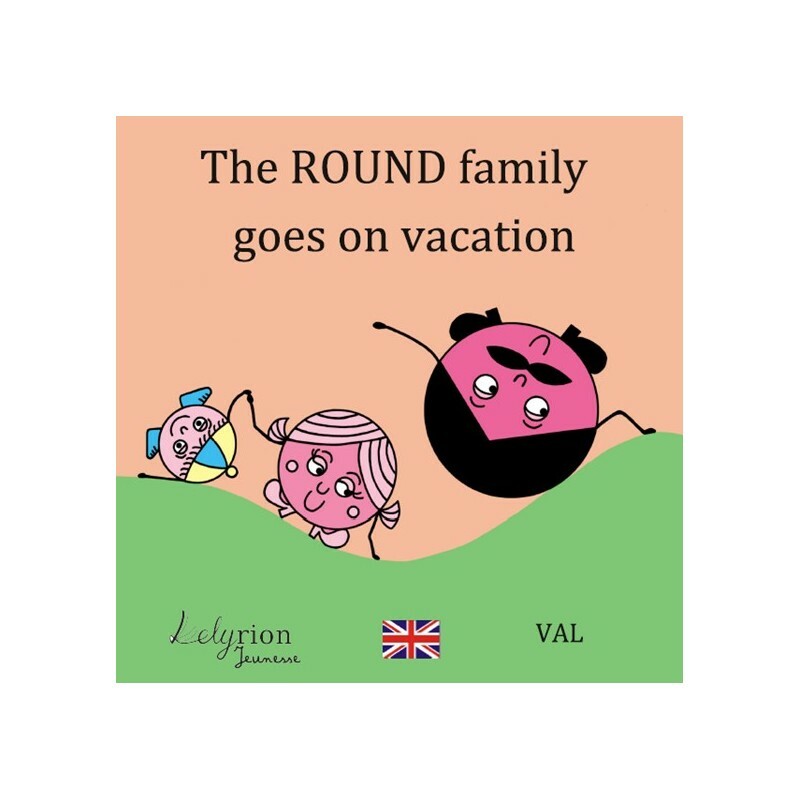 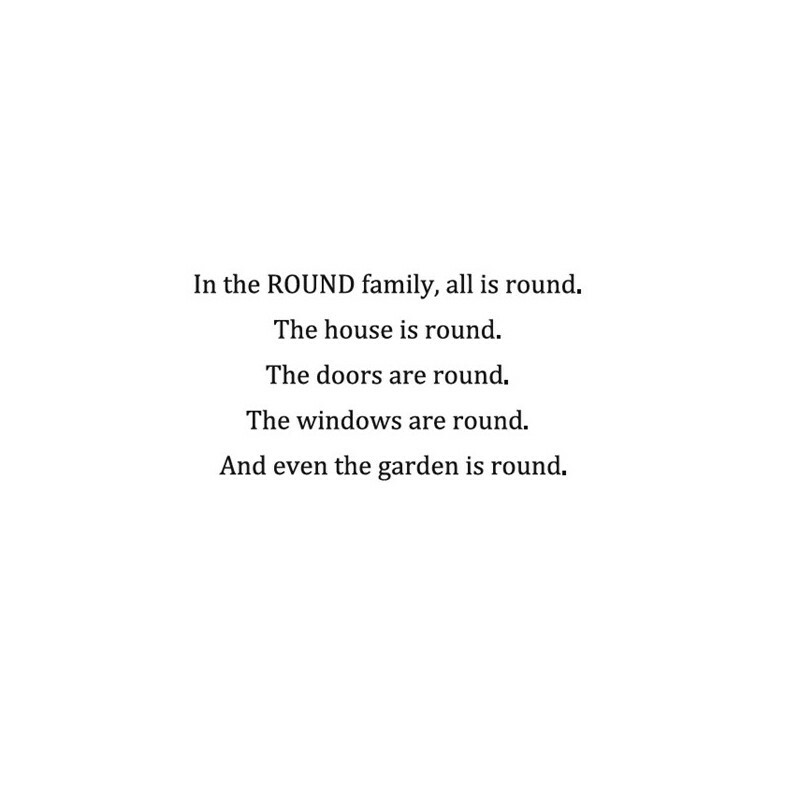 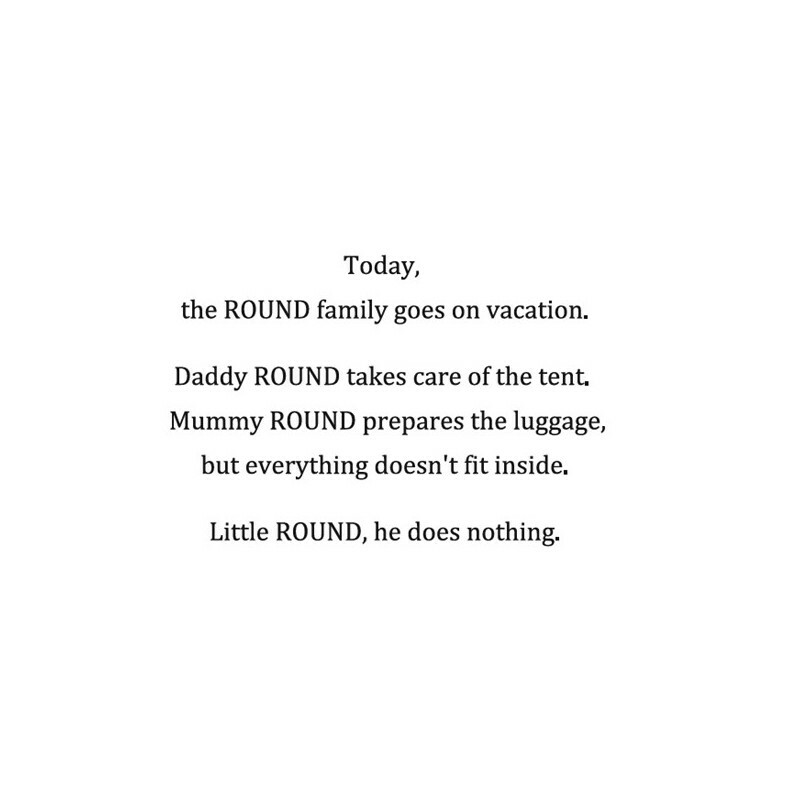 Come and see the ROUND family meeting the SQUARE and TRIANGULAR ones on touring. 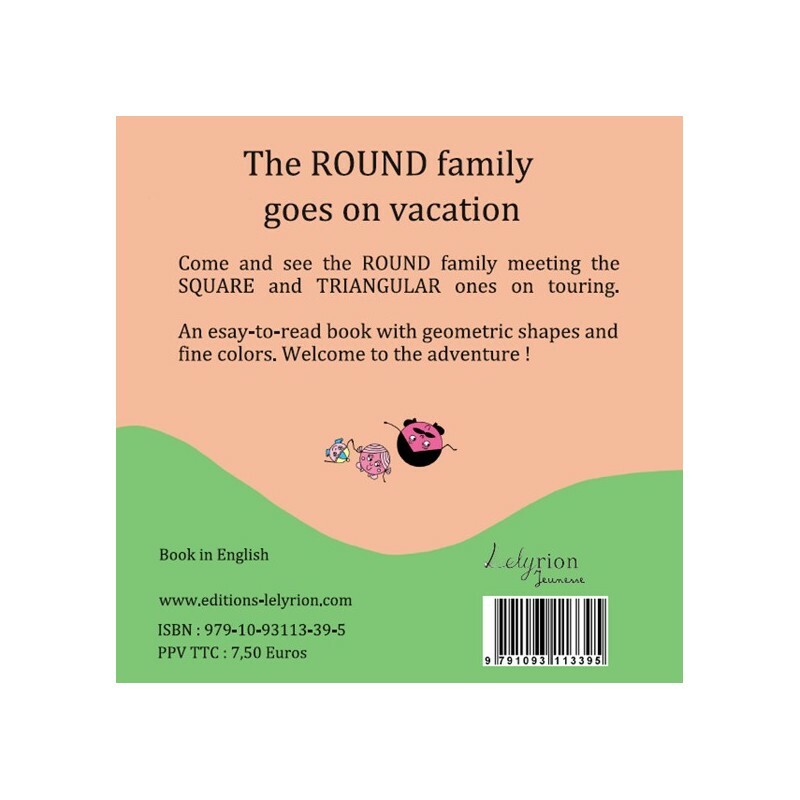 An easy-to-read book with geometric shapes and fine colors. 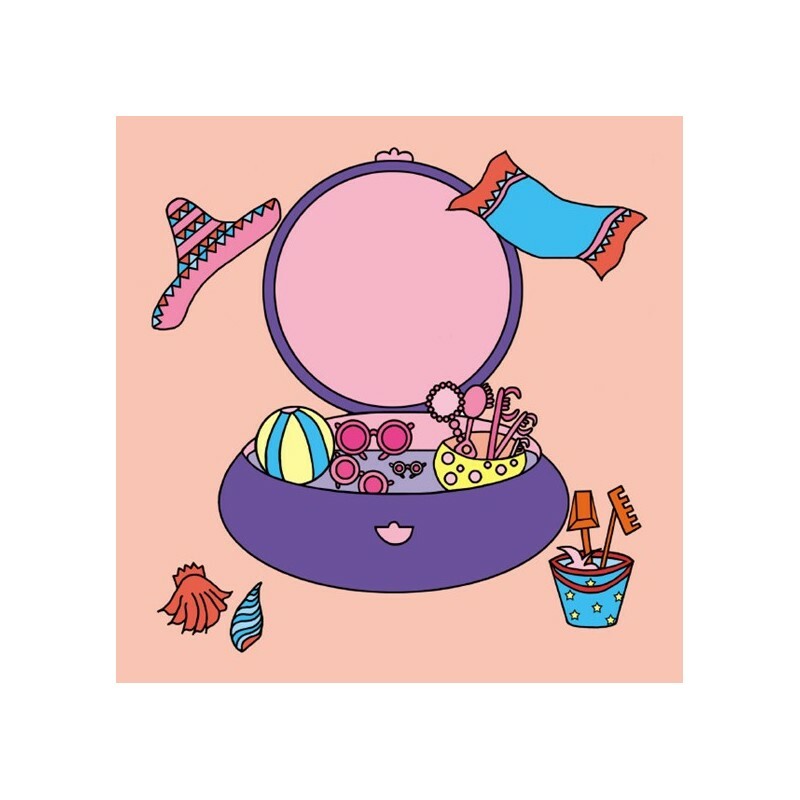 Welcome to the adventure !